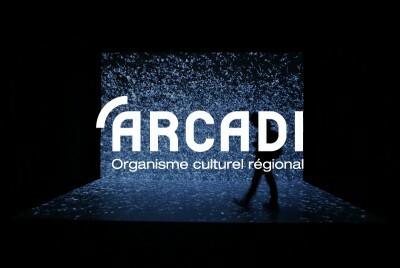 Némo, International Biennial of Digital Arts – Paris/Île-de-France will be held from October 2015 to January 2016, with around thirty venues in the region participating. It will include a major exhibition lasting for two months at the CENTQUATRE-Paris and focus on audiovisual or relational performances, live performances of digital works and exploratory music. The Biennial will present projects with a specific theme, and give its seal of approval to a certain number of isolated events. It will encourage a strong regional dynamic for emerging disciplines in the field of digital arts, and local actors’ initiatives. The Biennial will thus incorporate various important issues such as creating a real market for digital art, organising digital events, programming permanent digital installations in public places, renovating these “variable” media and building a specific heritage.